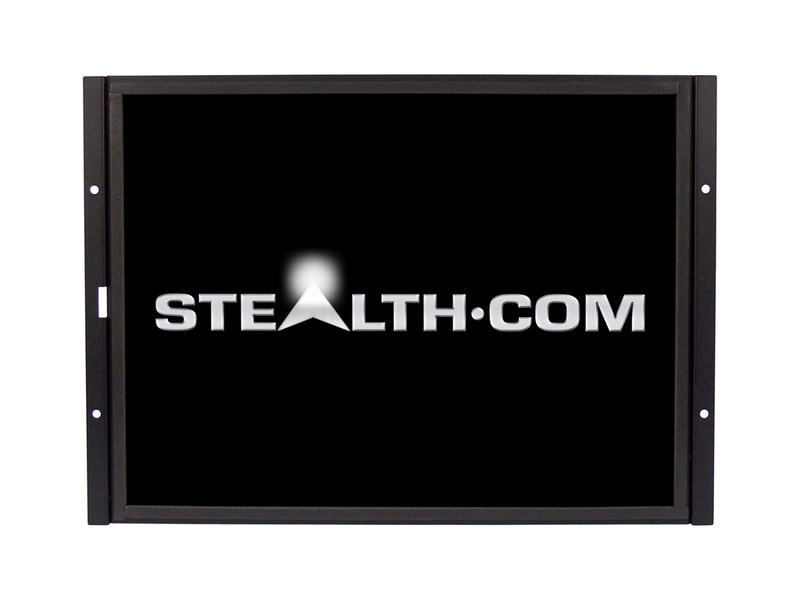 Stealth.com’s 15″ Sunlight Readable Open-Frame LCD Monitor is designed to operate in extreme ambient light conditions. 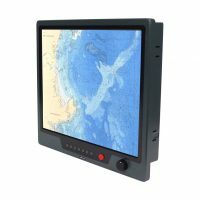 Stealth high bright monitors outperform commercially available products that wash out in direct and indirect sunlight conditions. 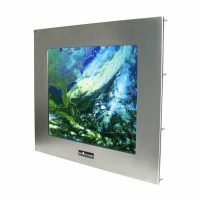 This 15″ Sunlight Readable Open-Frame Display is rated for 1,600 Nits (Cd/m2) high brightness and comes equipped with adjustable brightness controls. 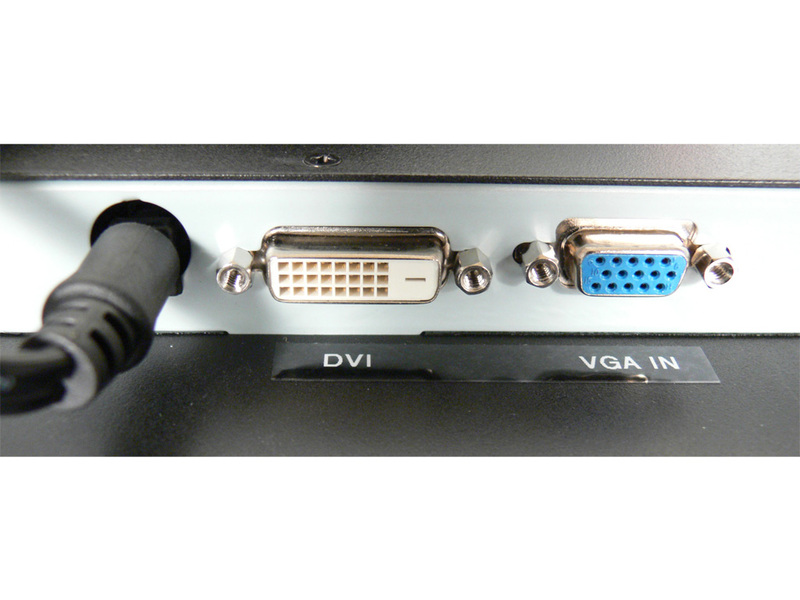 The display can also be configured with Resistive or Capacitive touchscreen. 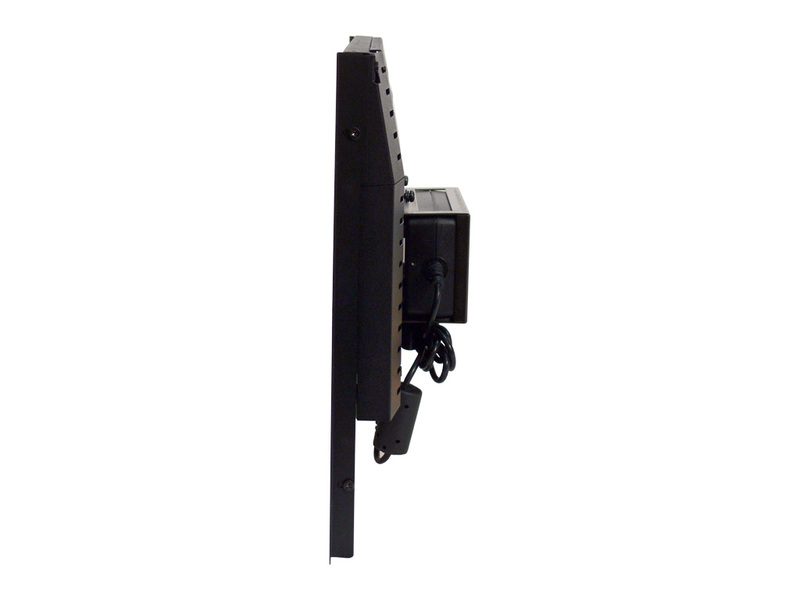 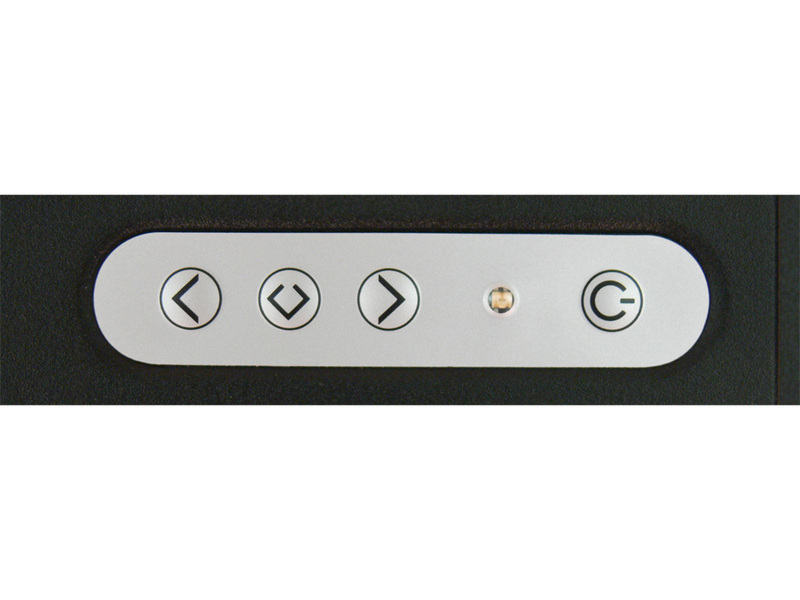 Ideal for inside and outside use in marine, mobile, kiosks, control, security, drilling platforms, outdoor displays, yachts, aircraft or digital sign applications.